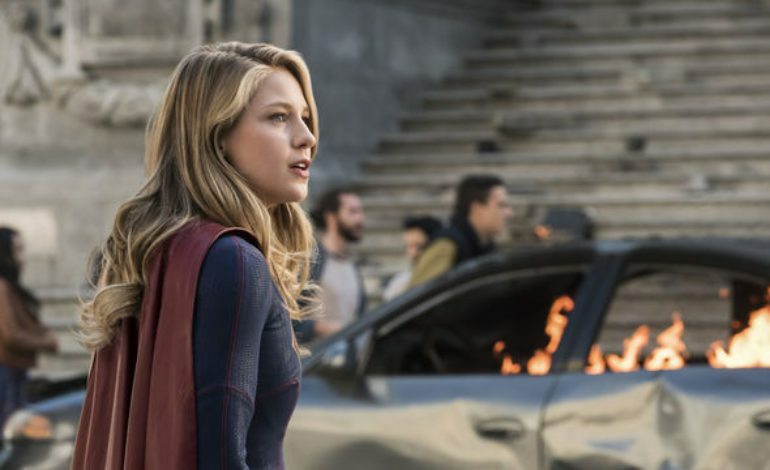 Season four of Supergirl was explained to us as a more politically charged season with issues of the series’ mirroring those of the real world. The narrative shows people divided while a powerful figure leads the way to a worse path. Supergirl says: “You want justice in the world; so do I. But we’re not going to find it by attacking each other.” In reality, this results to hate crime, and even attacking with words has an impact both mentally and emotionally. There are people fighting for good and some fighting for what they think is good. As this season of Supergirl hits close to home, the cast and crew hope that it can reason with their audience to seek justice for the right reasons and motivate others to stand up for their rights and create movements during a time when we need it most. The CW’s Twitter account shows us a little preview ahead of tonight’s episode.